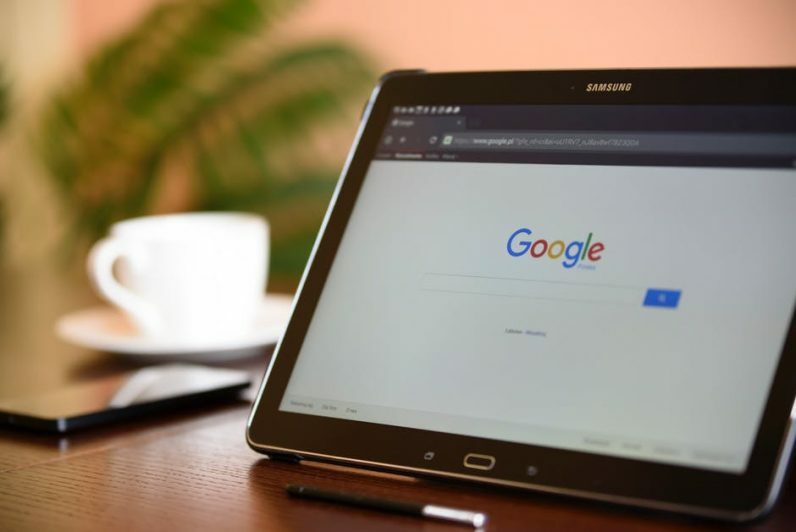 I’ve seen many advertising techniques come in and out of favor in the e-commerce world, but one tactic has remained consistently popular: AdWords. But while AdWords can be extremely effective, it can also prove quite costly if you don’t know what you’re doing. In 2017, P&G cut $100 million from its digital marketing budget because they weren’t getting the desired results from their campaigns. While there may have been multiple factors keeping their ads from being effective, I’ve found that most small businesses that don’t get good AdWords results often have the same root problem. Just like in any other form of advertising, your AdWords copy will make or break your ability to convert new customers and grow your business. So how can you ensure that your AdWords copy will deliver these results? Here are a few essential tips that are sure to boost your ROI. The headline is the starting point for all great ad copy — in fact, it’s estimated that five times as many people will read your headline as will read the rest of your ad. This means that when it comes to getting the attention of your potential customers, the headline needs to do a lot of the heavy lifting. To ensure that your headline captures audience members’ attention right away, it must do more than include the search term. Highlighting the unique benefits you have to offer and incorporating action words is a great way to showcase how you can help users achieve their goals, making your ad that much more enticing. One of the best ways to appeal to your target audience? Let them know that your business caters on a local level. Even if you’re targeting people across the country, adjusting your ad copy for different regions to highlight nearby office locations or to use local phone numbers can provide a big boost to your conversion rates. In one study, conversion rates more than doubled when an AdWords ad used a local phone number instead of an 800 number. While it may require more work to “localize” your ad groups, this gives users confidence that they won’t end up speaking to a robot when they contact your company — and this makes them far more likely to convert. You may promise a benefit with your headline, but the call to action is where you really drive the point home. The best calls to action use strong action words such as “easy,” “new” or “discover,” often paired with commands like “Buy Now” or “Sign Up Today.” Adding an exclamation point at the end of these sentences is an easy way to make the call to action seem that much more exciting! Naturally, your call to action should be directly linked to what you hope to accomplish when a user clicks through to your landing page. Don’t muddle the message with industry jargon or attempts at humor. Tell users exactly what you want them to do (and how it will benefit them) so they have no trouble deciding whether they want to click. Never underestimate the power of the word “you.” Incorporating “you” in your headlines and body copy will make your ad that much more compelling and will greatly increase your ability to get clicks from new customers. It’s great to have compelling AdWords copy that appeals to the emotional needs of your target audience. But to achieve a high quality score that improves your ad placement possibilities, your ad copy and landing page content should closely mirror each other. Your AdWords copy creates the expectations for the consumer. If they find that your landing page doesn’t match what you promised in your ad, however, all that time you spent optimizing your AdWords content will be wasted. As Neil Patel explains, aligning ad copy can reduce your bounce rate and even increase your conversion rate by as much as 39 percent. This will further improve your quality score, helping you reach a wider audience. Creating high-quality AdWords copy will likely require a bit of trial and error — and continual tweaking over time. But as you refine your ads so you can better appeal to your target audience, you’ll be able to get the results you need from your AdWords campaigns.